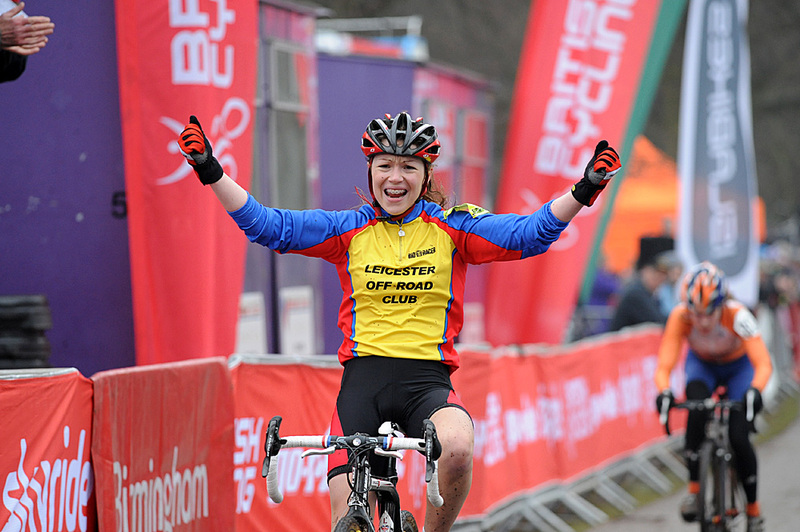 Lucy Garner first started riding when she was just nine years old with mountain biking and cyclo-cross. Hardly surprising seeing as her father, uncle, sister and grandparents have all raced bikes. Garner shot to fame with an incredible sprint in the 2011 junior world championship road race in Copenhagen. Perfectly timed and executed, the effort earned her a rainbow jersey and instant fame. A first-year junior at the time of her world championships triumph, Garner had actually been performing beyond expectations throughout the 2011 season. 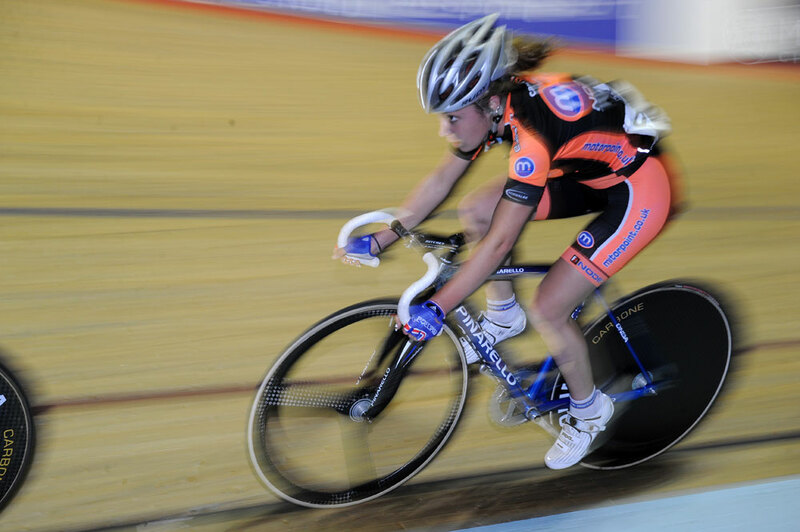 Garner rode for the Motorpoint team on the road in 2011 while also being part of British Cycling’s Olympic Development Programme. 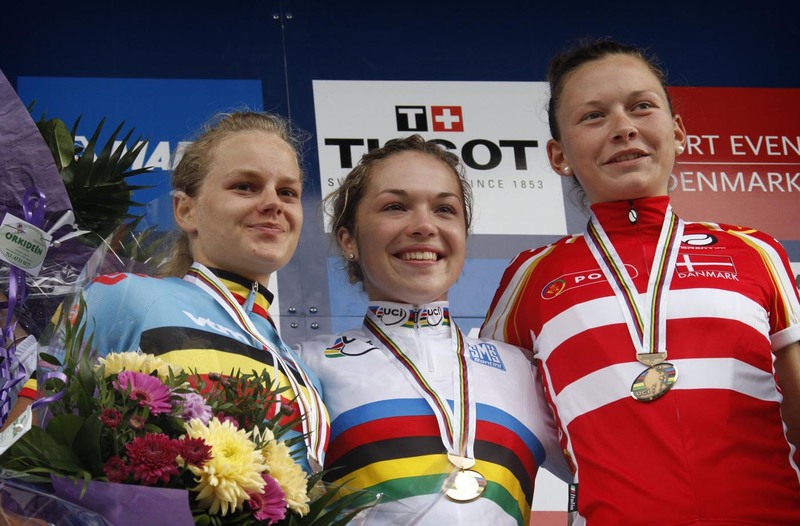 In 2012, Garner successfully defended her junior road race world title in Limburg, Netherlands. Garner signed for the Argos-Shimano international road team for the 2013 season and took her first professional win in the opening stage of the Tour of Chongming Island, China, in May.